NSKA's Junior Program teaches self-defense for all our students, but not in the way portrayed on TV or in film. 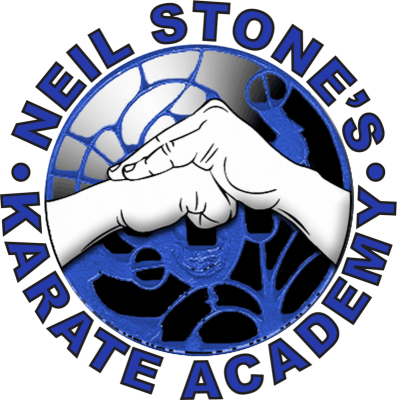 We teach our students a common-sense approach to self-defense, emphasizing conflict resolution, awareness, confidence-building, and if necessary, physical application of their karate. We emphasize physical fitness, coordination, flexibility, balance and technique, to enhance motor skills and match kids' high confidence with real, great abilities. Most important to our program is the teaching of character values--modesty, integrity, compassion, and the many other virtues of black belts. We are part of the Powerful Words character development group, and work with parents to help instill the morals and skills kids need to be successful in life. 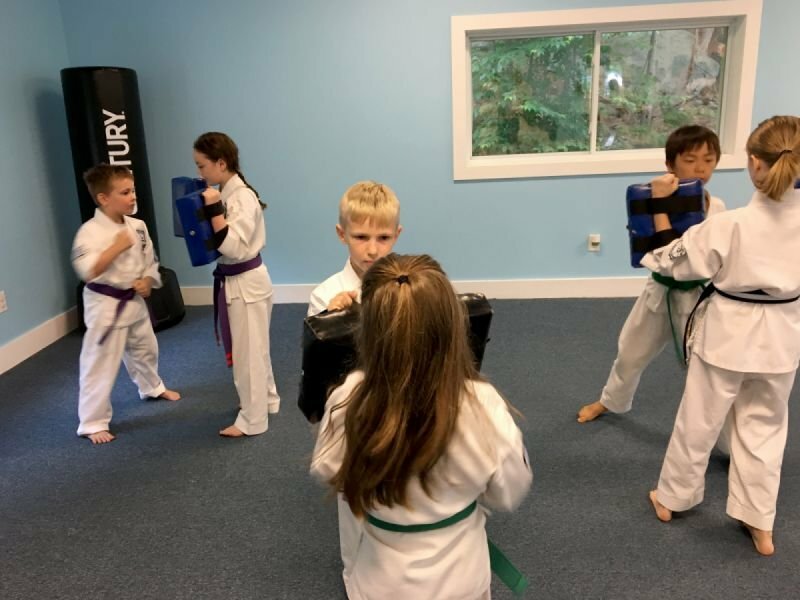 Every student receives frequent, individualized attention from Sensei Stone and our staff, and we make ourselves available to help kids improve at home and school in any way possible.